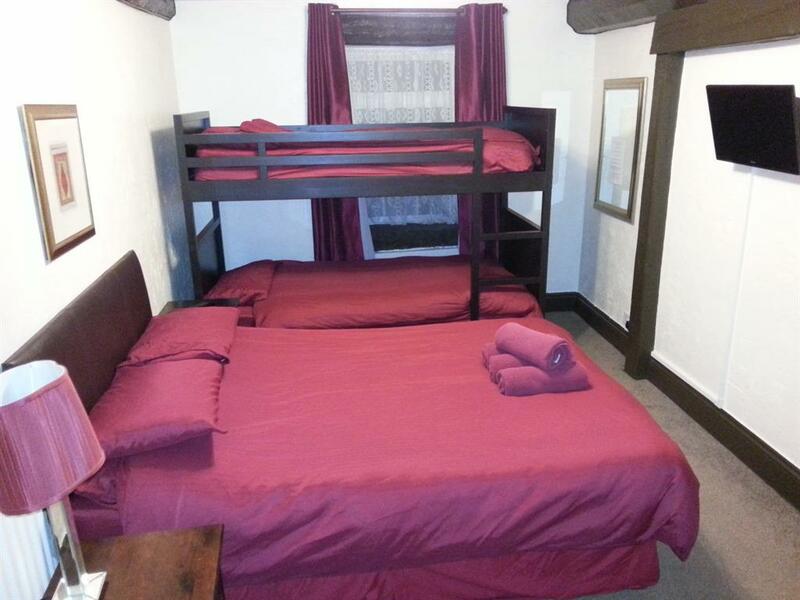 Our en-suite family studio sleeps up to 8 people (Double bed and 3 sets of Bunk beds) a flat screen TV with free view and free tea and coffee making facilities. 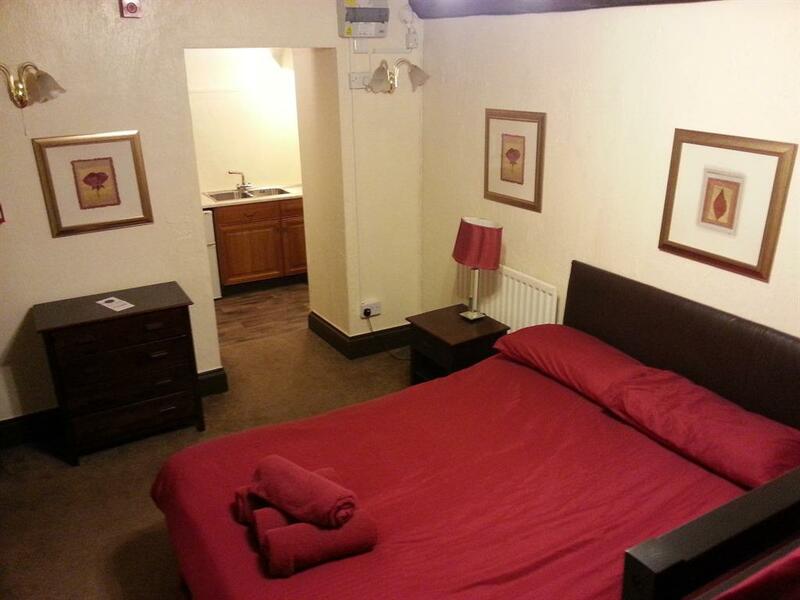 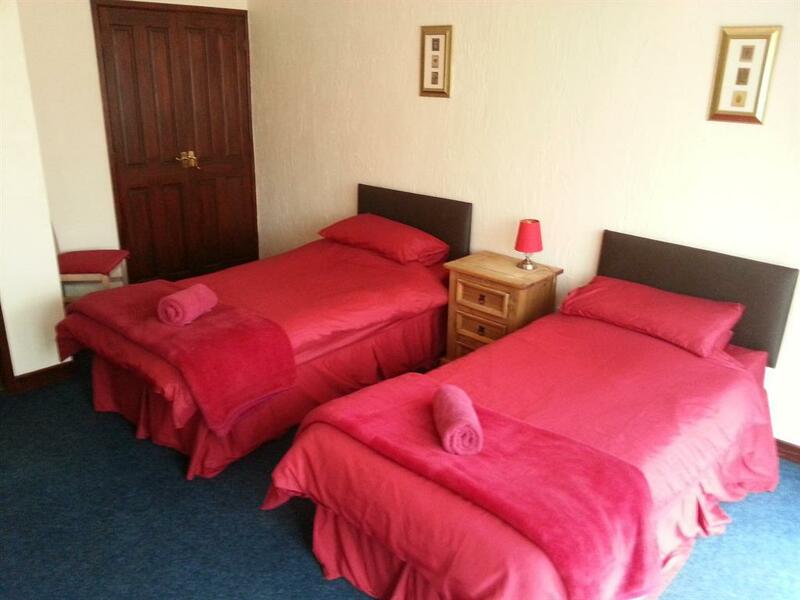 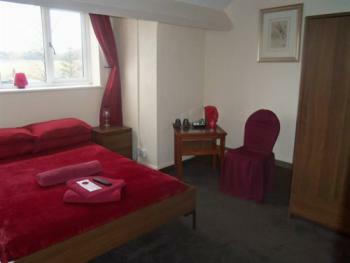 Our en-suite twin rooms have a flat screen TV with free view and free tea and coffee making facilities are provided. An additional fold out bed is available for room 7 at a cost of £10, please notify us on booking if this is required. 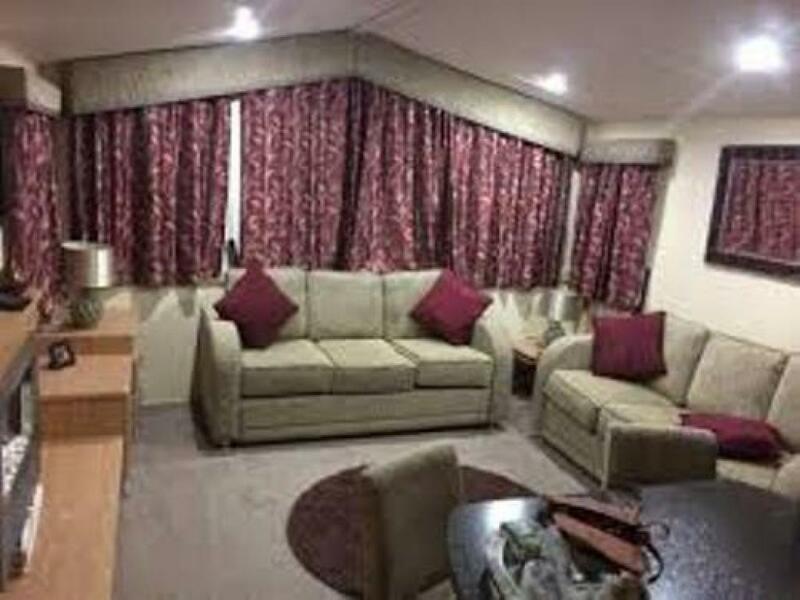 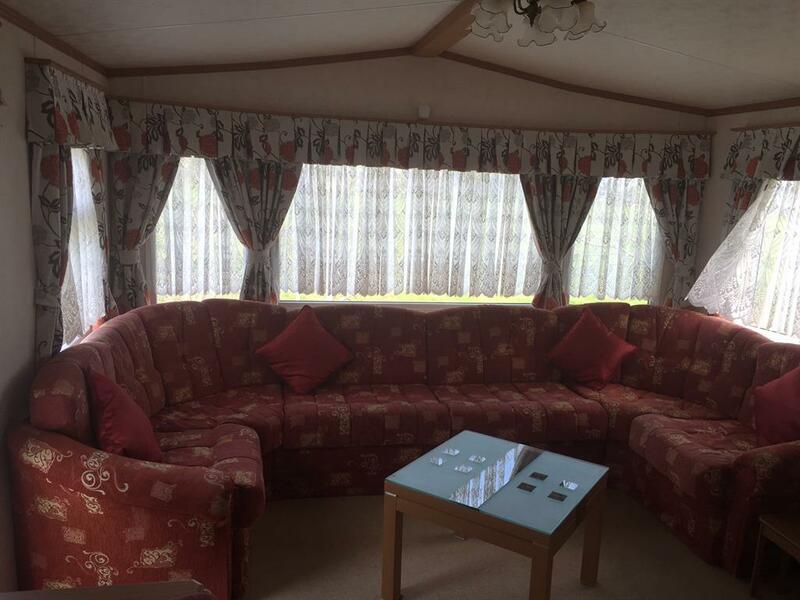 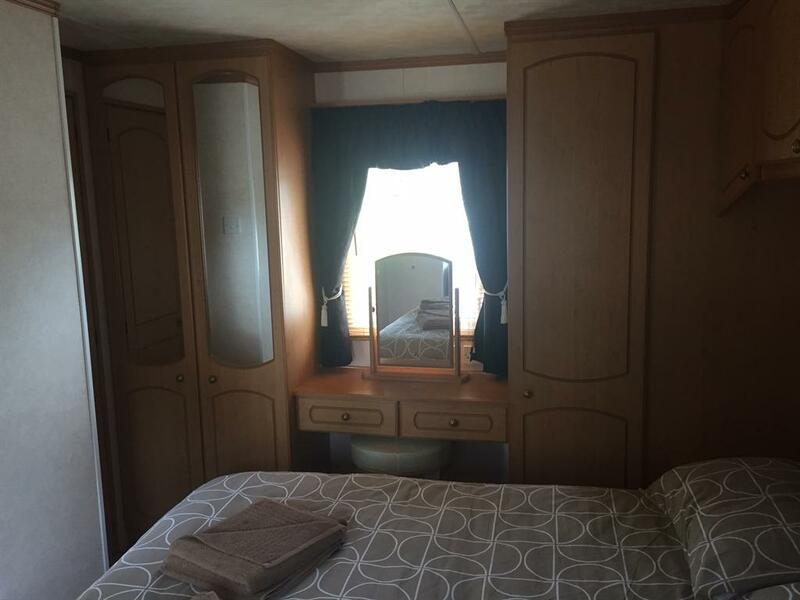 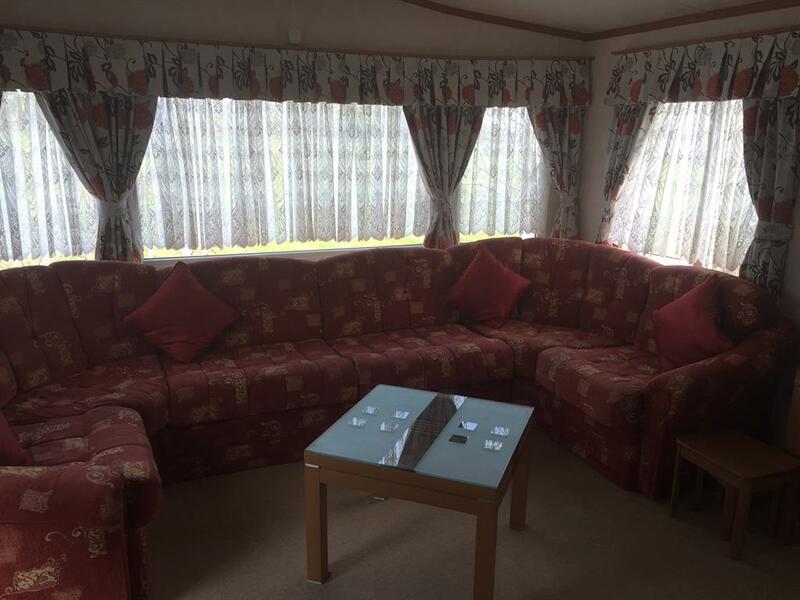 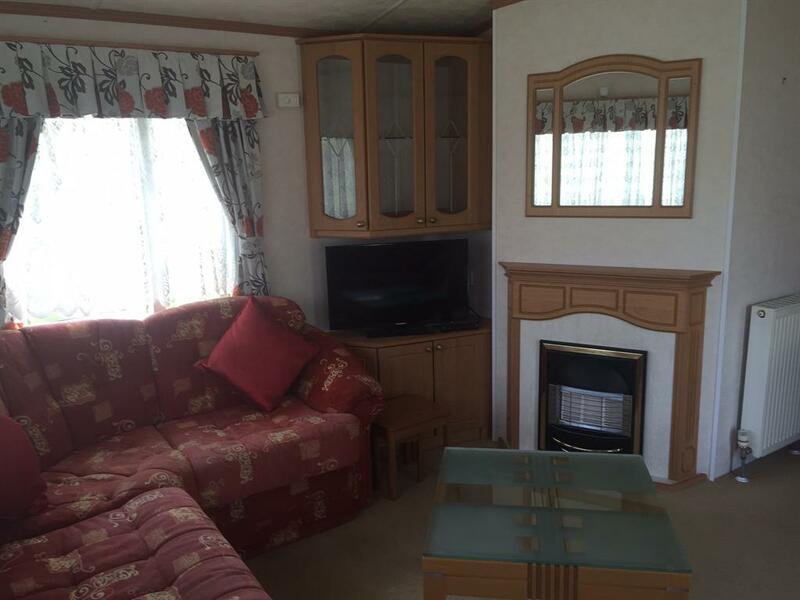 This static caravan has a double bedroom, a twin bedroom and a double pull out sofa bed in the lounge. 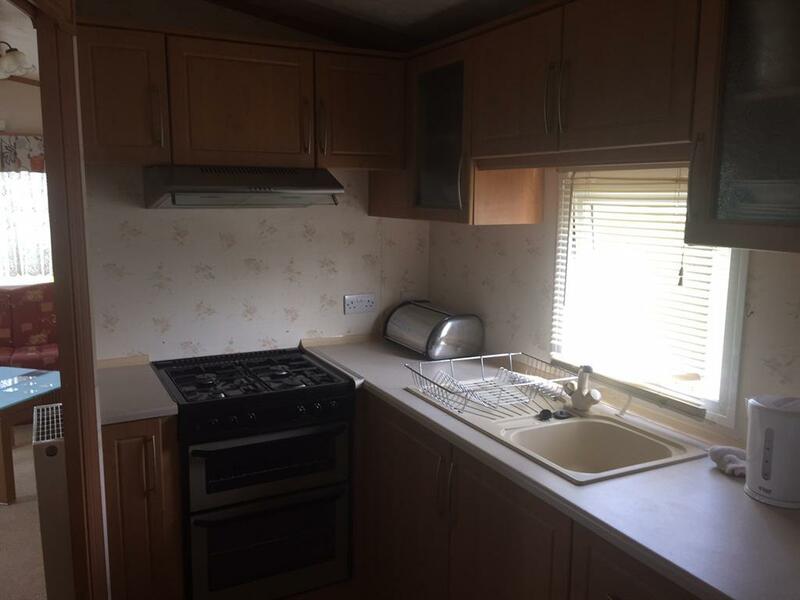 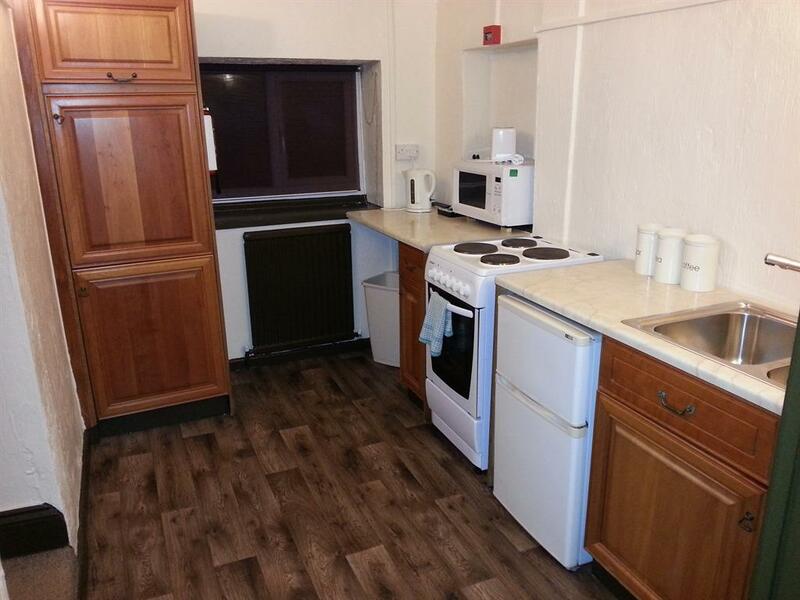 It has a fully fitted kitchen and a separate shower and WC. 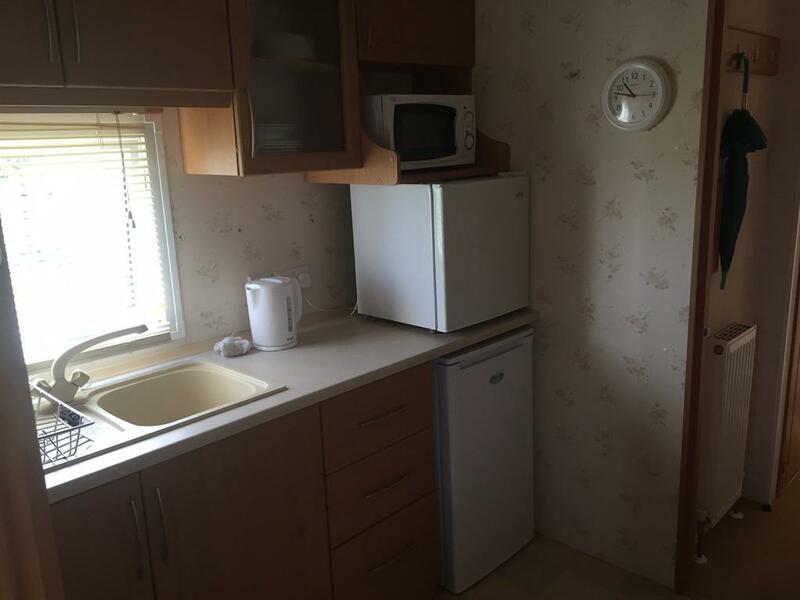 A flat screen TV with free view is also provided.